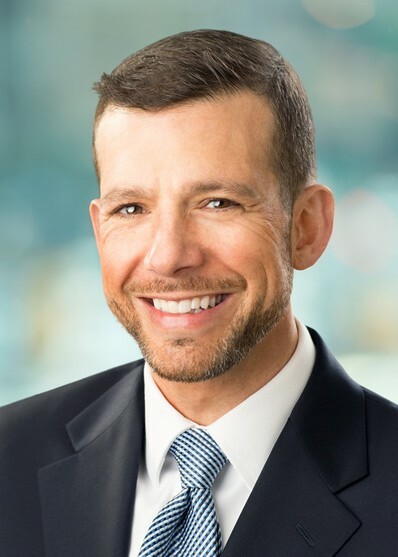 Adam E. Gersh is a member of Flaster Greenberg's Labor and Employment and Litigation Practice Groups. He represents businesses and executives in employment and complex business disputes in the federal and state courts of New Jersey and Pennsylvania and before federal and state administrative agencies. Mr. Gersh regularly works with businesses to resolve employment and labor related matters which include defending actions and claims by employees, negotiating with unions on behalf of management, addressing all aspects of non-completion agreements, drafting employment and separation agreements, planning for reductions in force, preparing organizations for federal and state wage and hour audits, guiding businesses as to OSHA compliance, arbitrating labor grievances, and representing management before the National Labor Relations Board. Mr. Gersh has experience litigating many types of employment disputes, including whistleblower, sexual harassment, age discrimination, race discrimination, gender discrimination, unemployment compensation and Family Medical Leave Act cases. He also has trial and appellate experience representing clients in commercial litigation including contract, restrictive covenant, landlord-tenant, construction, insurance coverage, medical malpractice defense, trademark infringement and securities cases. In addition to representing clients in trials, appeals and administrative agency hearings, Mr. Gersh represents clients in mediations and arbitrations. Mr. Gersh is the former co-chairman of the Camden County Bar Association's Continuing Legal Education Committee and a Camden County Bar Association trustee. He has lectured on a wide-range of labor and employment issues, including limiting employer liability in the healthcare profession and moderated seminars on legal negotiation techniques and hot topics in employment law. He is also a former member of the board of The Betty and Milton Katz Jewish Community Center. Before beginning his career in law, Mr. Gersh wrote award-winning advertisements for Fortune 500 clients in the pharmaceutical industry. Primepoint, L.L.C. v. Primepay, Inc.
Fitzpatrick & Associates, Inc. v. True & Kookogey, et al. John P. McGee v. City of Philadelphia, et al. John J. Rafferty v. Princeton University, et al. Free Legal Seminar: Employees – A Company’s Greatest Asset or the Enemy Within? Small Biz Employees – A Company's Greatest Assets or the Enemy Within? Employees – A Company’s Greatest Asset or The Enemy Within?